Bloomable (formerly SA Florist) delivers fresh flowers to Blairgowrie fast. We allow our customers to choose from a stunningly large catalogue of flowers in different designs, like our Classical Pink Rose Vase of stunning pink roses complimented by pennygum and limonium in a glass vase to spoil your secret crush, just because you can. Or grab the Ocean Song arrangement of roses, carnations, chrysanthemums, filler flowers and greenery to brighten up someone’s day, or perhaps to say “Happy Birthday”. Maybe Mother’s Day is coming up and you’re at a loss as to how to show your mom just how much you appreciate her? That’s why our Blairgowrie florists have put together the Amanda arrangement of soft pastel colours and highlighted with bright pink roses to help make your mother beam. Bloomable (formerly SA Florist)’s Blairgowrie flower specialists create magnificent floral designs for nearly any and every occasion! To make that someone special feel even more special, order one or two of our Blairgowrie florists’ gift hampers. Choose from any one of the pre-prepared hampers and baskets to indulge your loved ones. Take advantage of Baby Bucket that includes a multitude of baby products and a face cloth to celebrate that new born, or go for the Chocs, Snacks and Dried Fruit to spoil that best friend who is studying hard, or even our Dried Fruit and Chocolate Hamper for your loving father on Father’s Day. We at Bloomable (formerly SA Florist) are ready for every occasion. Bloomable (formerly SA Florist) filled the gap that we noticed in the market by publishing a geo-located ecommerce platform, which allows customers to buy flowers and floral gifts from the very location that they want them sent to. 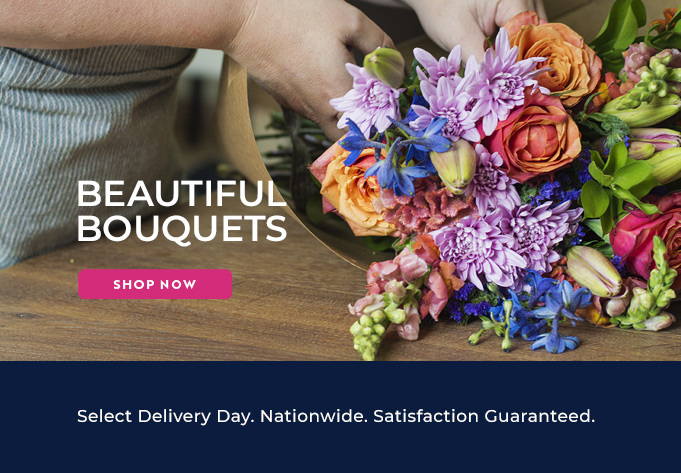 Because Bloomable (formerly SA Florist) gives clientele the cheapest delivery in the country, we are always the best option for fresh flower delivery. Our online marketplace does fresh flowers in Blairgowrie fast.